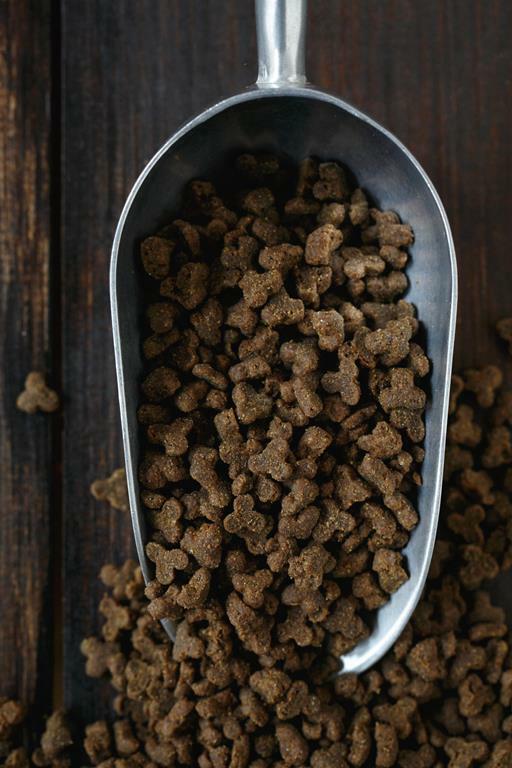 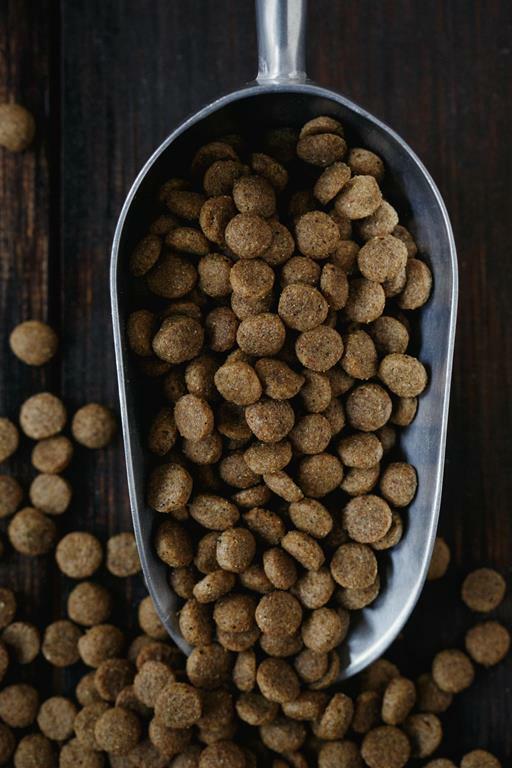 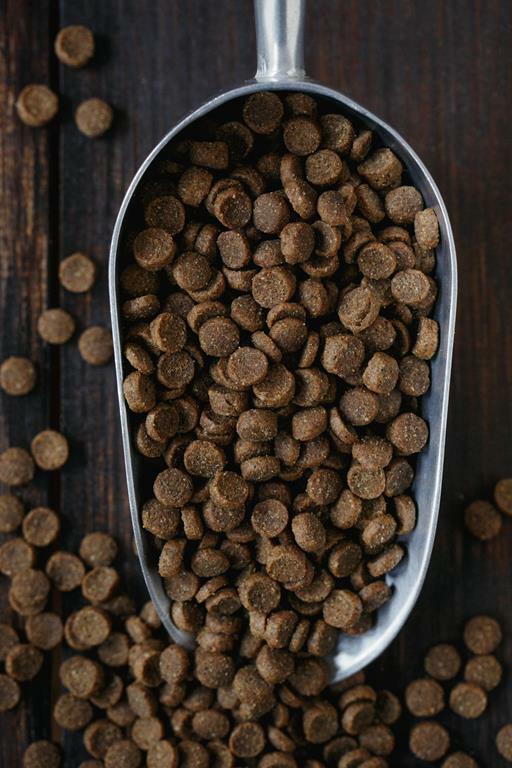 Pet Wants Salmon Meal & Brown Rice Recipe Dog Food is formulated to meet the nutritional levels established by the AAFCO dog food nutrient profiles for the Maintenance Stage of all dog breeds. 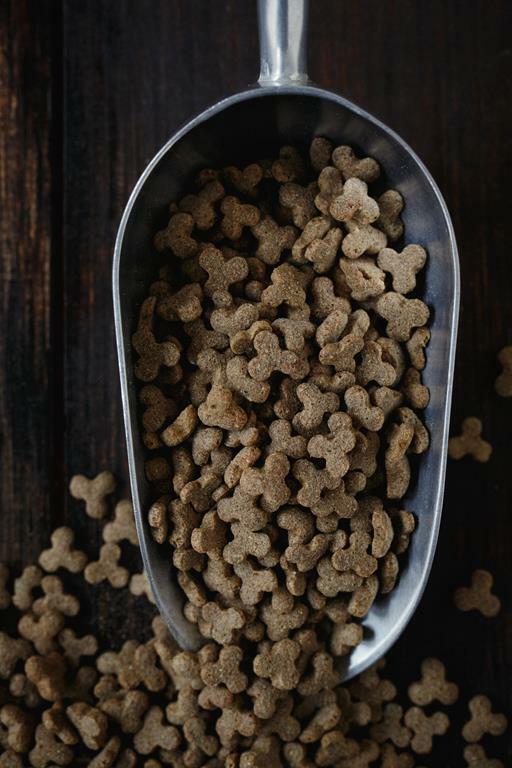 Pet Wants Puppy Dog Food is formulated to meet the nutritional levels established by the AAFCO dog food nutrient profiles for the Growth and Lactation/Gestation Stages. 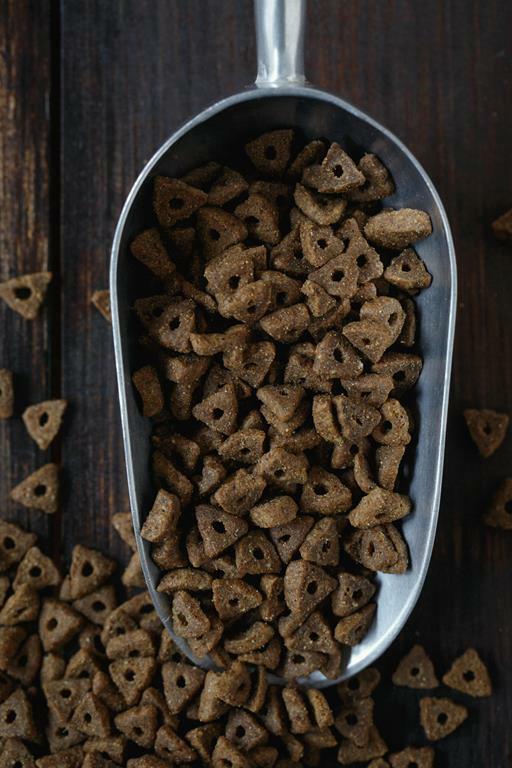 Pet Wants Adult Cat food is formulated to meet the nutritional levels established by the AAFCO cat food nutrient profiles for All Life Stages including growth and gestation/lactation.